Uber Nairobi just launched a cash payments experiment, making it the second city in which it is doing this. It is not unlike the experiment they began in Hyderabad, India, in May 2015. 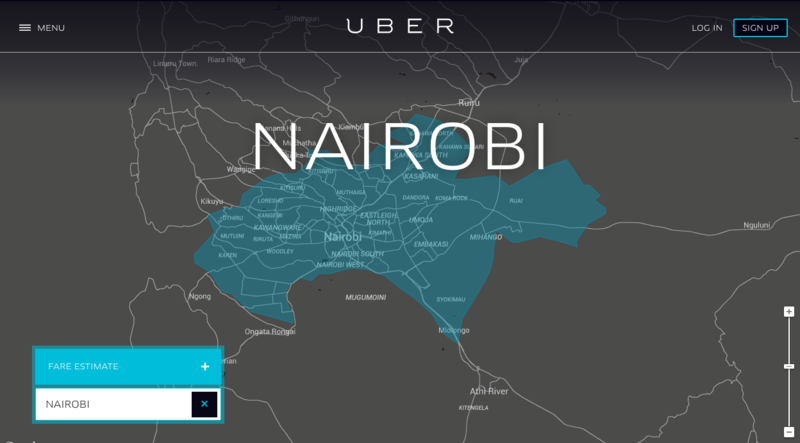 “Uber the innovative smartphone app that seamlessly connects riders to drivers, has launched a cash test pilot in Nairobi, Kenya today”, the official release dated the 4th of June (today) stated. All the rider has to do is select the cash payment option when they take a ride, and hand over the money to the driver at the end of the trip. And it’s not just cash payments. Via email correspondence with an Uber representative, TechCabal has learnt that riders in Nairobi will also be able to pay using the mobile money options including M-Pesa and Airtel Money. 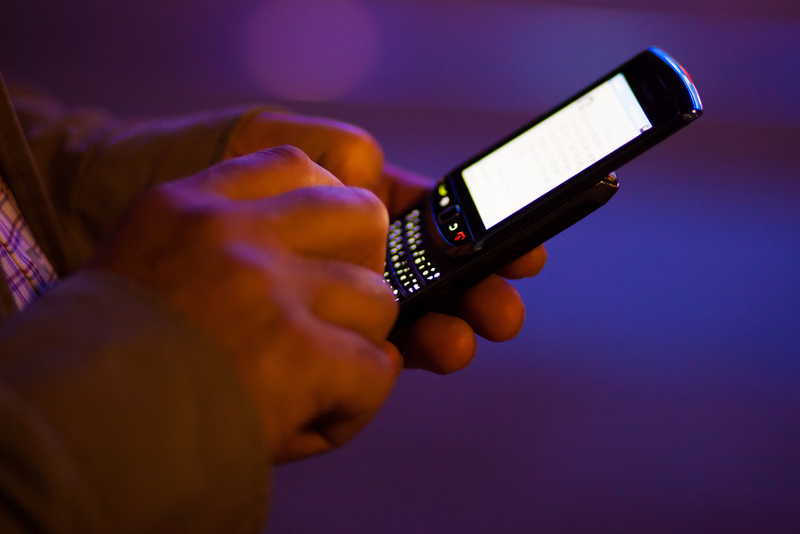 Why is Uber experimenting with cash payments? India, for instance, has both problems. Interestingly, Uber has been flexible enough to try and accommodate these payment quirks in markets that are big enough to justify it. India certainly qualifies, and has in fact been the market in which Uber has been the most willing to experiment with card alternatives. Uber’s first card alternative is electronic wallets. In the US, Uber uses can link their PayPal accounts to their Uber. Uber extended the same principle to India when it partnered with PayTM, an indigenous electronic wallet company in 2014. There has been talk of a similar partnership happening in Lagos, where Uber seems to be thriving, but it hasn’t happened yet, regardless of the fact that competing e-hailing services swear that users like to pay cash. Nairobi, however, seems to be a very different case. When I visited in May, credit and debit cards were a rarity, except among the dense expatriate community. 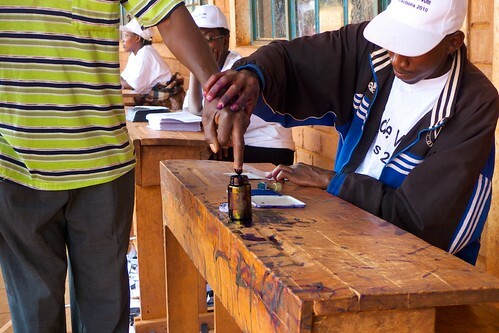 In contrast M-Pesa is practically ubiquitous, and defies economic strata. They use it to pay for everything. 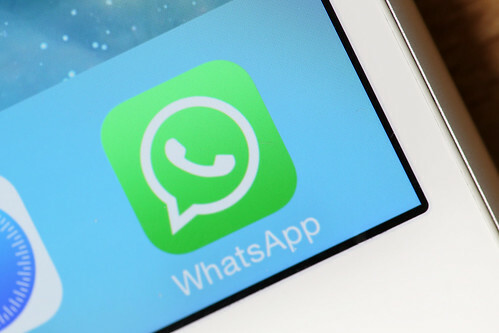 News that M-Pesa’s service would go down for two days while the company was migrating its servers into the country for good sent the whole country into a state of panic that you could replicate only by announcing closure of ATM withdrawal points across Nigeria. In April when I visited Nairobi, I Uber-ed practically everywhere. The driver on my first ride was not only chatty, but surprisingly savvy about how Uber worked, and he said something very instructive. To get adoption, Uber would need to do two things. Launch Uber for Business so that companies can sign up their employees (that has already launched) and integrate M-Pesa. And he totally nailed it. Many people in Nairobi don’t understand why they must pay with a card, or why they can’t pay with M-Pesa. 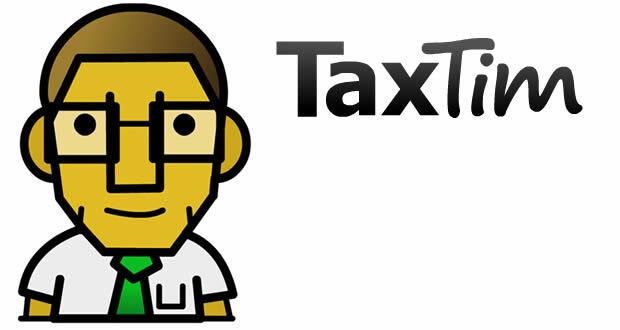 As I walked to my Uber outside Nakumatt one night, I saw a cluster of taxi drivers who said they work with Easy Taxi. “Why do you prefer it to Uber?” I asked. “Because we like cash!”, they replied, grinning. Looks like Easy Taxi just lost that advantage. This move by Uber in Nairobi is a no-brainer and humdinger rolled into one that could quickly supercharge the adoption of Uber in Nairobi, at the expense of Easy Taxi, it’s only relevant competition in that city. Of course, if the experiment works, we could see Uber roll out more aggressively in more African cities with similar or less developed electronic payments infrastructure, simply because they now can. 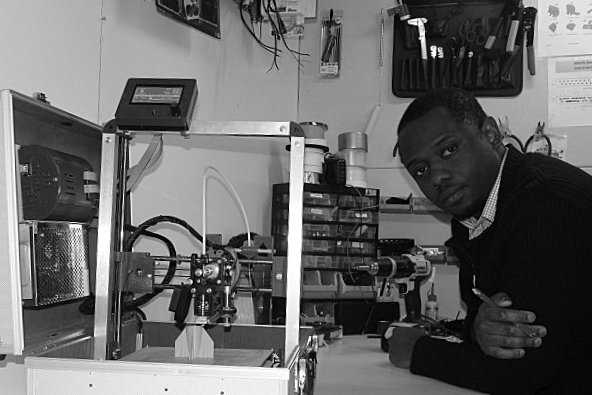 Why did Emmanuel Adetutu Put 3D Printers in a Suitcase? Emmanuel is based in the Netherlands, but he is one of the homegrown geniuses, in fact, the whole idea of a foldable mobile 3D printer was inspired by Nigeria, he tells us. 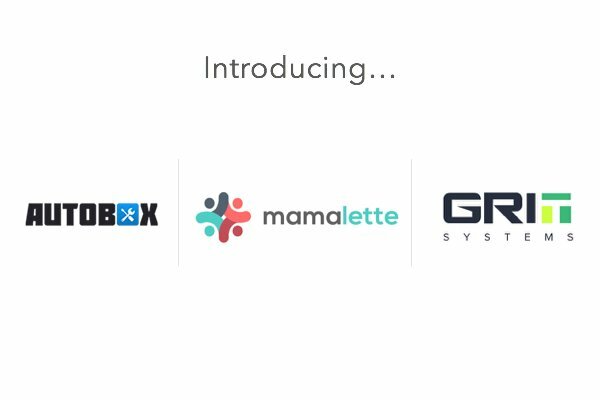 Lagos-based co-working space, the Co-creation Hub (CcHUB), has announced three new startups admitted to its Incubation program. 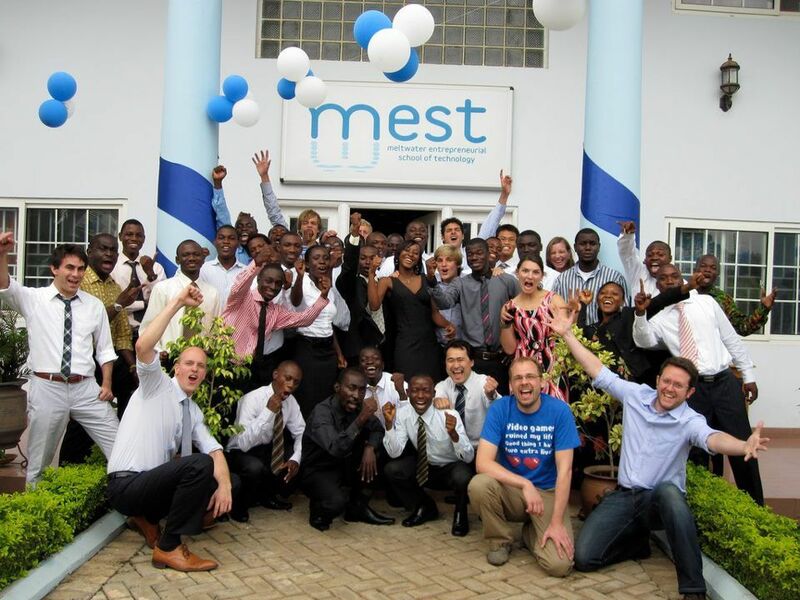 The Ghana-based incubator, Meltwater Entrepreneurial School of Technology (MEST) has announced it is hosting a meet-up for Nigerian Entrepreneurs-in-Training (EIT) applying into its one-year programme. 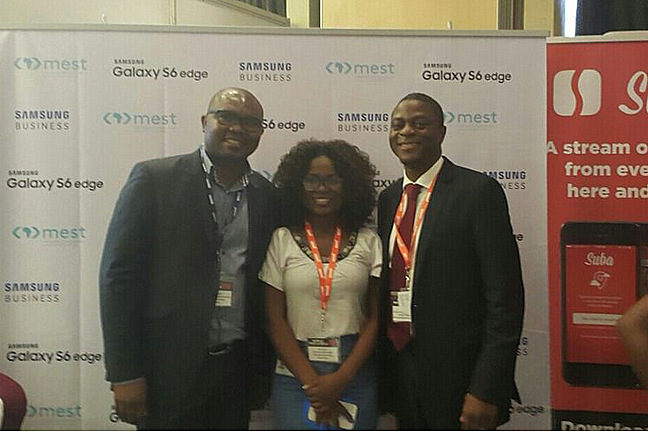 Ghana’s startup investor and incubator, Meltwater Entrepreneurial School of Technology (MEST) and South Korean OEM, Samsung Electronics have teamed up to equip entrepreneurs in West Africa. The VoIP update which had since been released on Android finally rolled out on the iOS earlier today. In Lagos, where we live and work, we are checking out the internet trends for the two major candidates (APC’s Akinwunmi Ambode and PDP’s Jimi Agbaje), and this is what it looks like.